It's time we gave support champions some love. It's easy to talk about flashy champions like Kai'Sa, Irelia or Akali. But support champions can do amazing things, too. 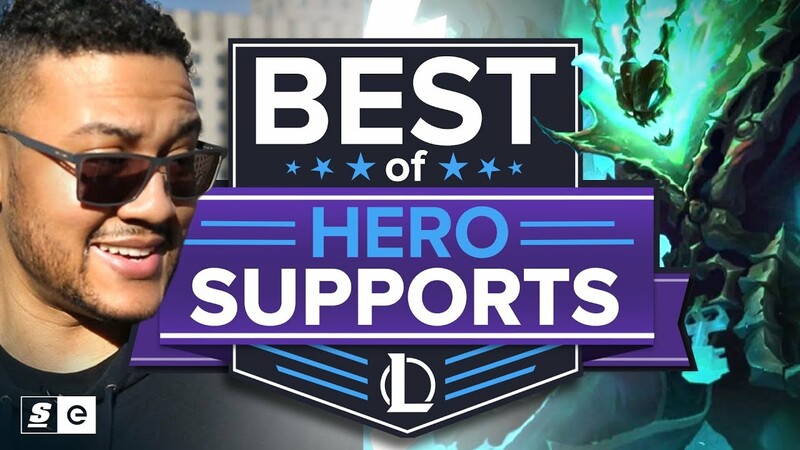 That's why this week, we're celebrating the best of those guys who have your back in lane. The best of champions who would rather sacrifice themselves than leave you to die in a teamfight.